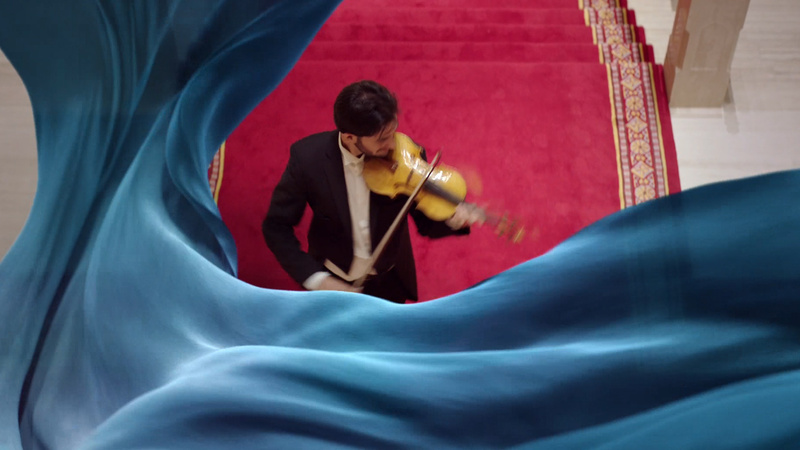 Perfect Accident in Munich got me into this project very early in the process. 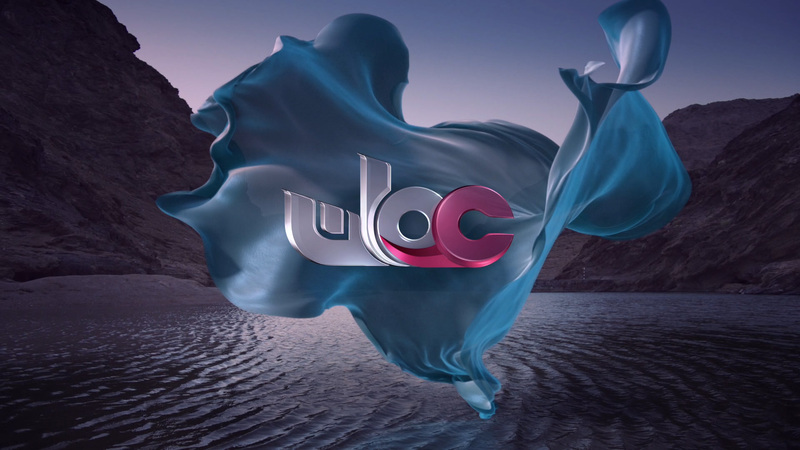 I developed different logo concepts, animations, styleframes and overall concepts. 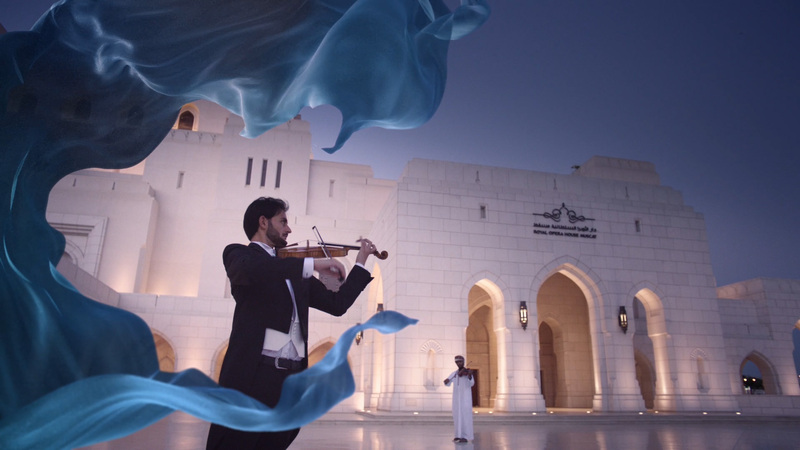 It was always important to the client to connect modernity with the Omani flair. 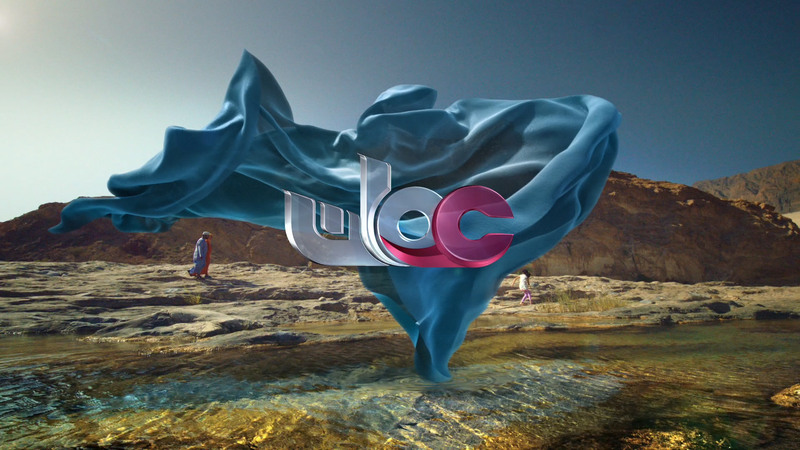 Main key visuals are floating fabrics, linking the promotional elements with the channel identity. 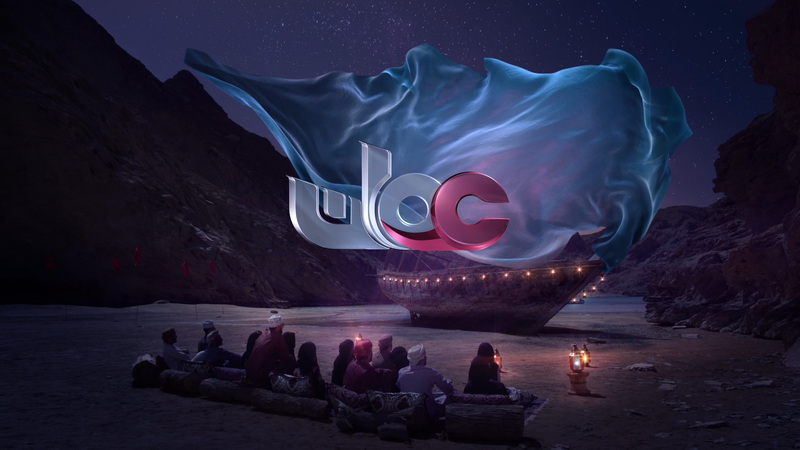 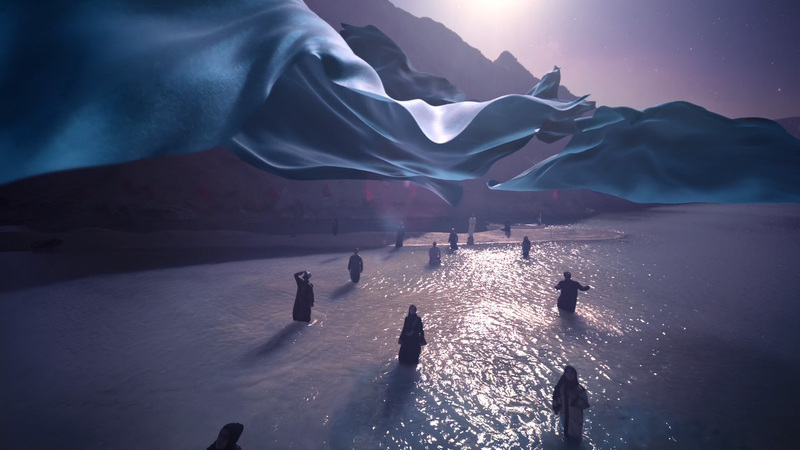 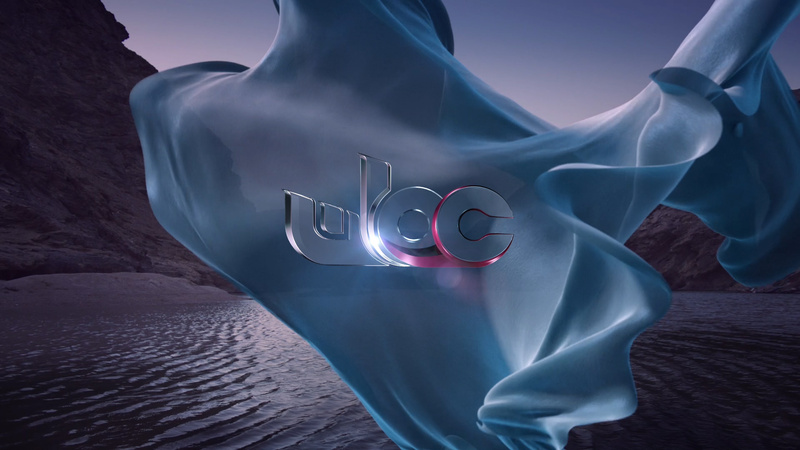 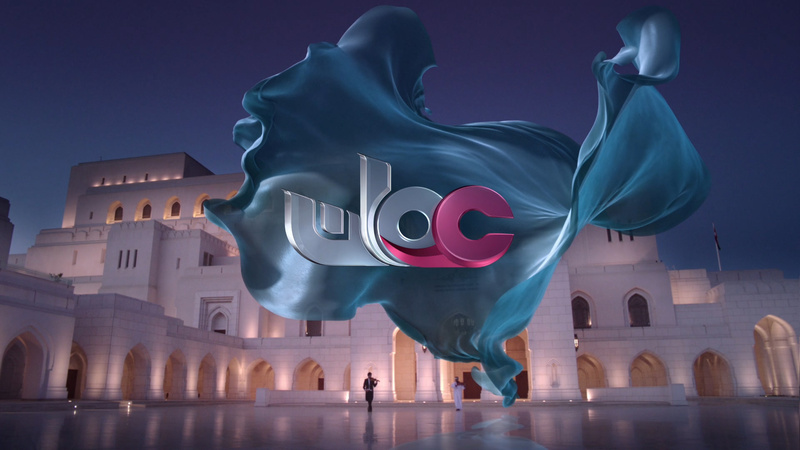 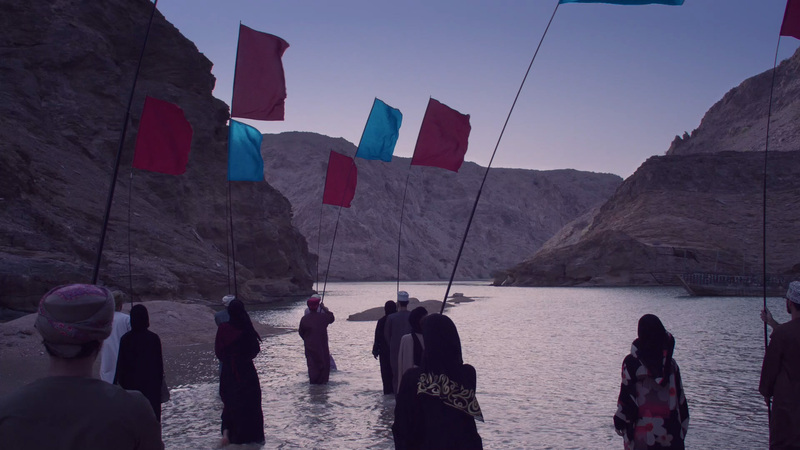 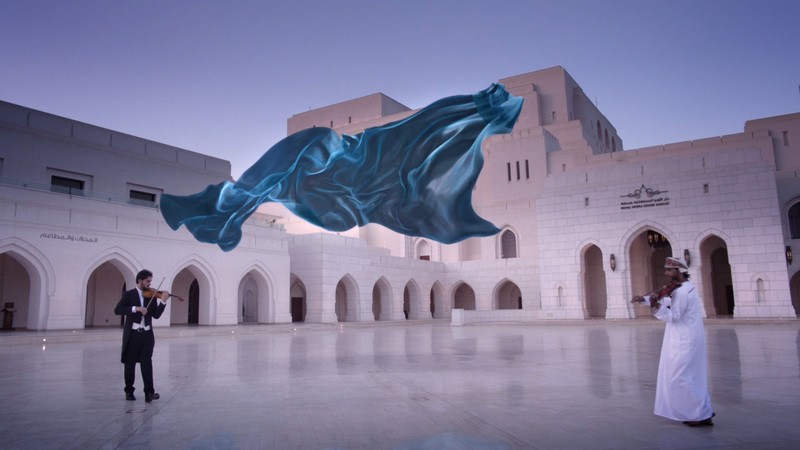 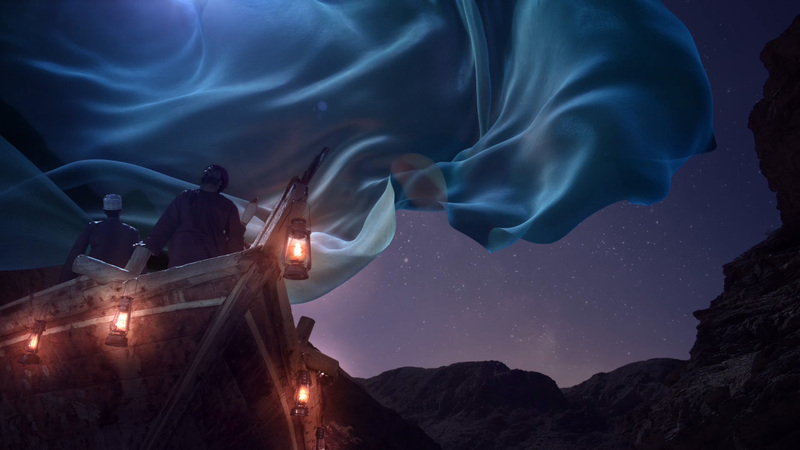 Shot in the unique landscape of Oman, the idents tell stories of personal engagement and aspiration.